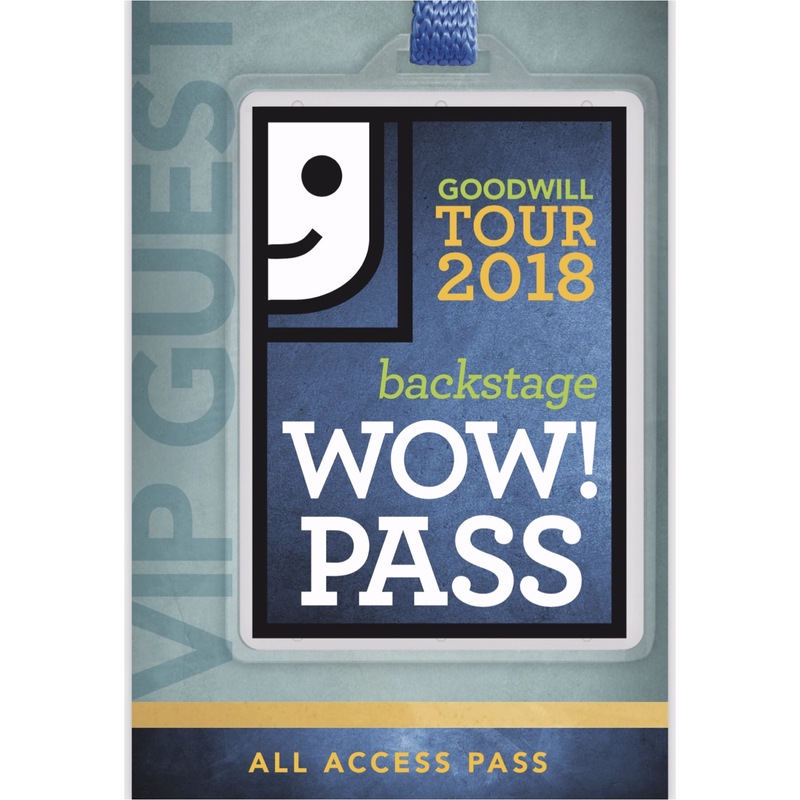 WOW Tours: Where There's Goodwill, There's a Way - Goodwill Industries of Central Florida, Inc.
At Goodwill Industries of Central Florida, we strive to “Build Lives That Work” and we do this by providing our community with various employment services and programs. We believe that every person matters and has a skillset they can contribute to society. Unfortunately, there are countless individuals and families in Central Florida and all over the world that have barriers to employment. Whether it be housing, family dynamic, illness, disability, or blemishes on records, we work to get people on their feet so that they can be successful and self-sustaining members of the community. Everyone knows about Goodwill’s “thrift” stores and our Smiling G logo, but few know about our mission that is behind every step that we take. Every 3rd Thursday of the month from 8:30 to 9:30 AM we have what we like to call a “WOW! Tour”. This is where we take a few people behind the scenes at our South Orange Blossom Trail location and give an overview of our programs and hear from individuals who have turned their lives around. If you would like more information about our WOW Tours or would like to get involved with us please contact us. We would love to hear from you and get to know you!